A beautiful suedette cover up. 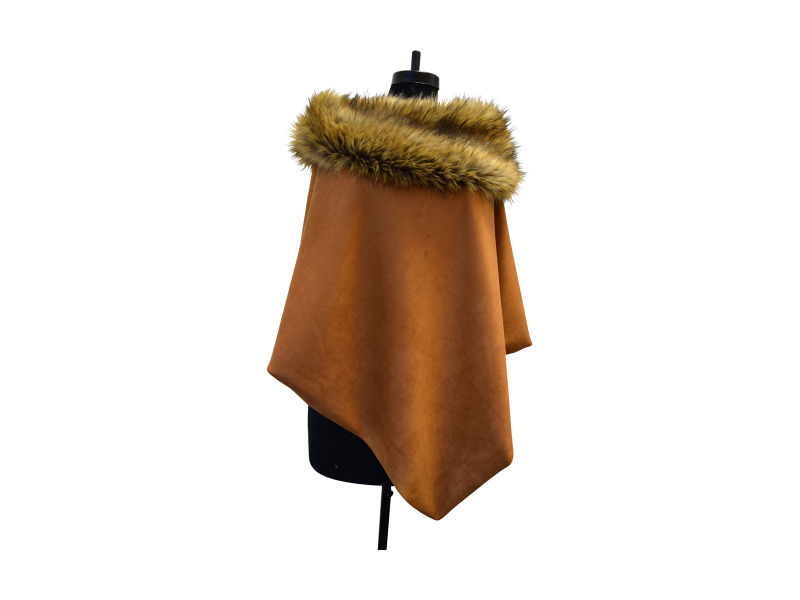 The natural looking Faux fur collar lifts the cape to give a luxurious look and feel. There are currently no questions for George & Dotty Suedette Cape - be the first to ask one!